Please tell me your thoughts on my collection at www.invertedcenter.com..I had an old site for years that was not really much. That was until I finally made u my mind what I wanted to create. I still would like to make some minor tweaks here and there, but I think It is an excellent way to display a persons collection. For those who have no idea how to build a website and would like to display there site, I have provided a forum for just that! So please feel free to go ahead, just please use photobucket as it will reduce the load on my server.Its for free! 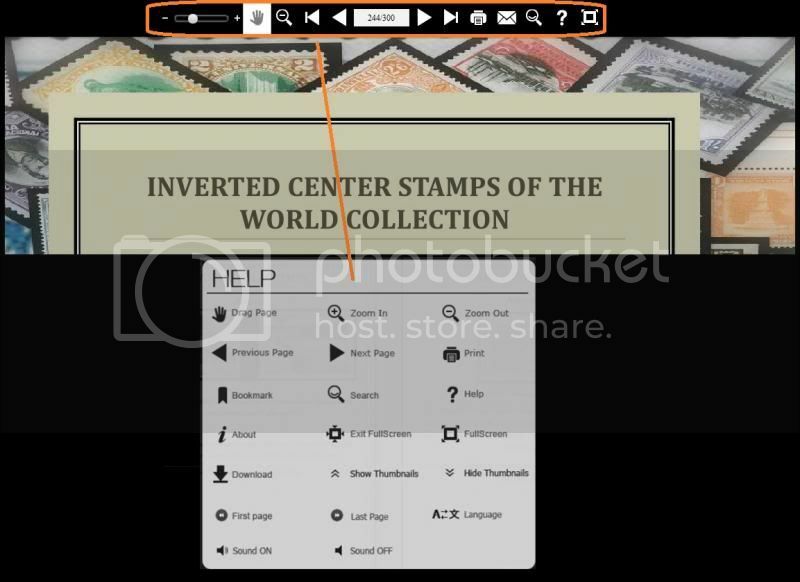 A GREAT collection Joe, and an awesome web site. I particularly like the way you present your collection...almost as good as sitting down with a friend and turning the pages of their album, one page after another delightful page! Thankyou Roy! I had this planned for years and finally I had to force myself to sit down and do it. I still have a few more to upload, but the majority is on the site. My latest acquisitions and results. 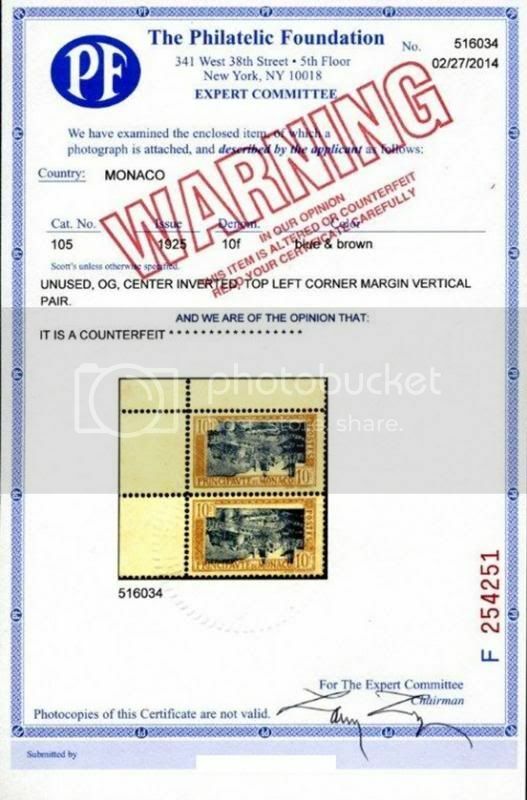 The Monaco pair turned out to be fakes, it took me three months of waiting from the Philatelic Foundation. The Monaco Christmas 2006 I bought just last week, was told only 40 exist. Never seen or heard of it before. So I am very excited to have it as part of my collection. The North Ingermann is also a newly acquired from two weeks ago. Just sent it for certification. Hope it turns out to be genuine. AS only 100 exist.